What are the forces shaping our innovation future—and who are the leaders who will build it? We can’t promise all the answers, but we can promise an unusually intimate and inspiring discussion of such questions at Xconomy’s most unique and exclusive event. It’s called the Napa Summit: The Xconomy Retreat on Technology, Jobs, and Growth—and it’s coming up on June 1 and 2. Don’t miss your chance to request an invitation. More details follow below—but if you can’t wait, you can find out all about the Summit’s speakers and activities and request your invitation here. You can also write us at napa15@xconomy.com. This June will mark the fourth year Xconomy has held this invitation-only event in the heart of California wine country. 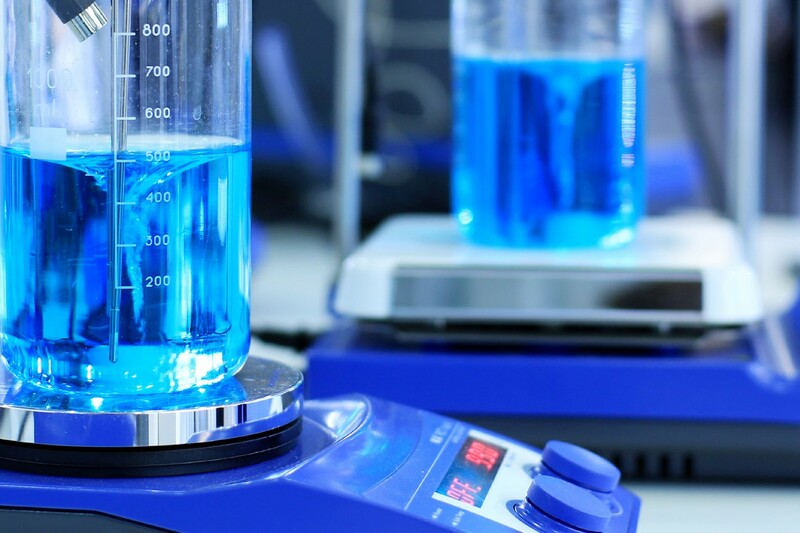 We offer a special view of the economy and competitiveness through the lens of what we cover in our pages every day—information technology, life sciences, healthcare, robotics, cyber security, venture capital, education, and a lot more. Guiding you on this tour of the future will be some of the world’s leading innovators. As I’ve said it before, it’s my favorite event of the year. 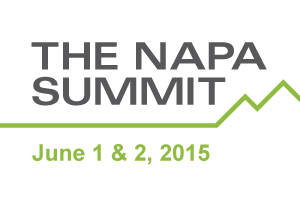 And Napa Summit 2015 is on track to be our best yet. It’s a fantastic opportunity to sit back, relax, talk to fascinating people from around the country and beyond, and stretch your mind. This year’s Napa Summit starts with a tour, wine tasting, and dinner (with more wine) at the legendary Silver Oak vineyard on the evening of Monday, June 1. The meat of the event takes place the next day at the nearby Villagio Inn and Spa. We’ll have plenary talks, chats, and interactive panels, along with a trio of special deep dive sessions on the Future of Money, Internet of Things, and Connected Cars. We’re also working on setting up a drone demo, and hopefully some other fun activities (last year, we had two Teslas to drive around). Among our speakers: iconoclastic investor Dave McClure from 500 Startups; Chris Anderson, former editor of Wired who now heads 3D Robotics (yes, he’s the one leading the planned drone demo); computer pioneer Gordon Bell; UC Berkeley’s Jennifer Doudna, one of the pioneers of the revolutionary gene-editing technology known as CRISPR/Cas9; Scott Sandell from NEA, chairman of the National Venture Capital Association; and Lemelson-MIT Prize winner Stephen Quake of Stanford. And they are just a few of the all-star lineup taking part in this year’s summit. We only have room for about 75 attendees at this invitation-only event—and we’re already filling up. Registration is $1,495, and includes wine reception, vineyard tour, and meals (lodging is separate). Discounts are available for students and attendees from government organizations, non-profits, and startups. Once again, to request an invitation—and for additional event information, including the full list of speakers so far—please visit our Napa Summit site. Or just write us, telling us a bit about yourself, at napa15@xconomy.com.